When was the last time you purchased stuff online from an E-commerce store? If you are someone who has purchased countless products online and are eager to purchase some more, you seriously don’t want to miss out on some of the most amazing deals in your market. In UAE, online shopping has recently taken its toll and is now becoming one of the fastest growing business platforms. As traditions creep their way into the lives of avid shoppers in real-time, they penetrate in every other medium through which a brand chooses to sell their products. Black Friday is one trend that has captured the attention of millions, and today, more than 79% of respondents are pretty well aware of what Black Friday is. 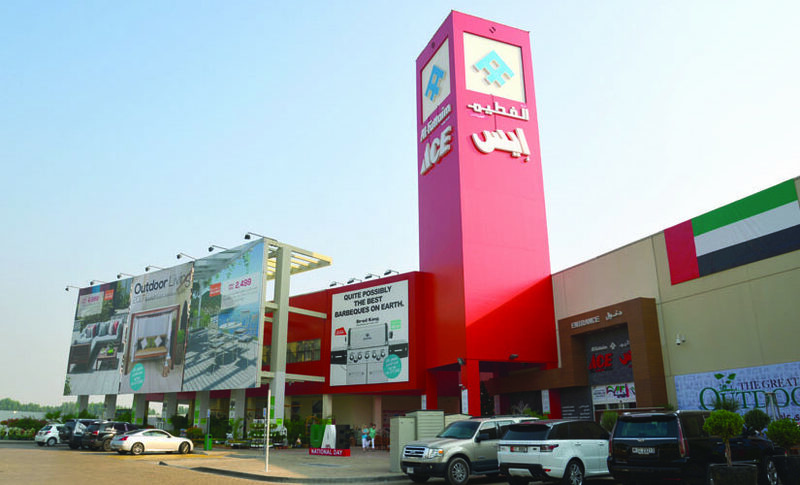 Are you eager to learn how this discount trend is growing among the Emiratis this November? What is White Friday or Black Friday? It is basically an event that usually takes place in the USA the day after Thanksgiving, where the shops’ prices plummet to the ground in an attempt to get people splashing the cash in the run-up to Christmas and the holiday season. People love Black Fridays, and their more UAE friendly counterpart ‘white Fridays’ because these events allow them to purchase and wear their favorite designer clothes and accessories. However, the event is not only limited to the USA. But, it has magnanimously spread out to other corners of the world as well. Let’s find out some of the best Black Friday deals available in the market. Nobody wants to get boxed in amidst boisterous throngs and get jolted and shoveled around, especially when you are surrounded by shopping aficionados, who come fully equipped to get their harvest. 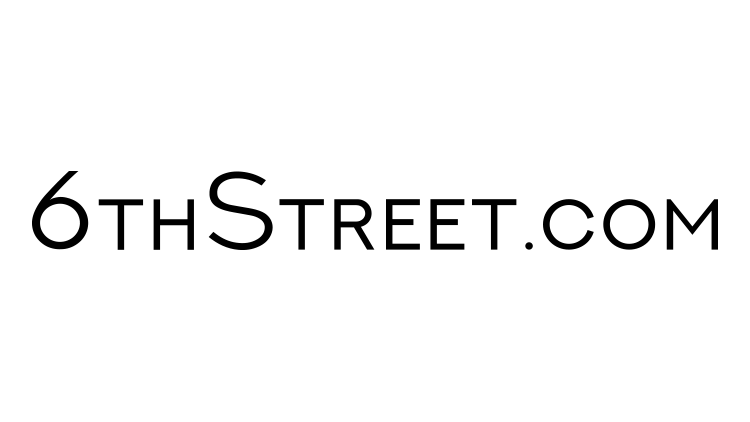 In case, you are looking for some of the most amazing deals on clothing, shoes, and accessories for all gender types, Namashi has launched an amazing Black Friday sale this November. You can find your favorite products at an extremely reasonable price with discounts going as high as 40%. Besides, you don’t have to ask your friend living in Dubai to get something for you; with an online store, you can readily purchase it with just a few clicks. They deliver speedily at your doorstep without incurring any additional charges. 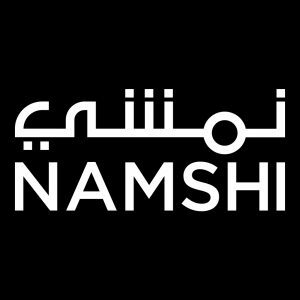 To get the most of their Black Friday Sales, visit Namshi. Ace is an organization that excels at selling homewares, furniture, DIY products, and home electronics. If you are located in UAE and are eager to get some of the best bargain deals and discounts on homewares, ACE has established an amazing online presence that allows users to purchase their desired products with just a handful of clicks. ACE is a wonderful place that allows you to send gifts to your loved ones. So, if you haven’t rekindled relationships with the people you love the most, maybe ACE can offer you some of the best deals which are well worth the wait. To get the best deals at ACE, visit ACE. 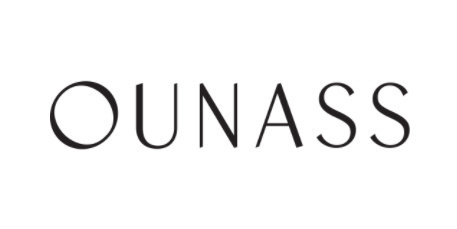 Ounass offers women clothing as much as up to 70% OFF this season. OUNASS is not just limited to a brand for ladies, but it also offers customers several interior decors. With OUNASS, you can purchase a range of furniture items, clothing, shoes, bags, accessories, jewelry and more. The category options on the OUNASS website are pretty diverse and pack some amazing discount offers. If you want to check their awe-inspiring offers, visit OUNASS. Do you want some amazing shirts which you can wear and have a wonderful time with all your friends? Do you want to dive into the hub of the latest trends? How about you give a visit to the 6th Street which is an amazing website offering some of the coolest men and women wears. The best thing about 6th Street is that it offers a plethora of wonderful discounts. You can avail an outstanding deal and that too only at the 6th Street during the Black Friday season which is just around the corner! If you want to check what the 6th Street has in store for its customers, visit 6th Street. Dubai is an evolving market with amazing e-commerce stores offering the ultimate shopping experiences from around the world. But, in case you are planning to travel back to your hometown and if you are a resident of USA, you can always avail the best shopping at Walmart and Best Buy. Best Buy price match and Walmart price match features can allow you to get your desired products at an extremely affordable price. Since, the Friday season is just around the corner, I believe it will be an amazing time to offer all our viewers an exceptional discount on all our web design, development and digital marketing services. Contact Us. Enthusiastic to learn about the latest in tech development? Let's discuss Machines, Robots, Web Design & Digital Marketing. During free time, you will often find me engaged with my friends/colleagues and playing games on PS4 PRO.